[Discussion] Nullpixel says Electra is coming soon. [Question] My iP7 bottom mic has broken and was wondering if there was a way to use my front camera mic instead until i get it repaired? [Request] Instagram Live Stream - Hide the chat? [question] does typestatus 2 support iPhone X on iOS 12 ? [Request] Bypass For Pixel Gun 3D Jailbreak Detection. [Question] Any working Spotify lyrics tweaks for iOS 12? 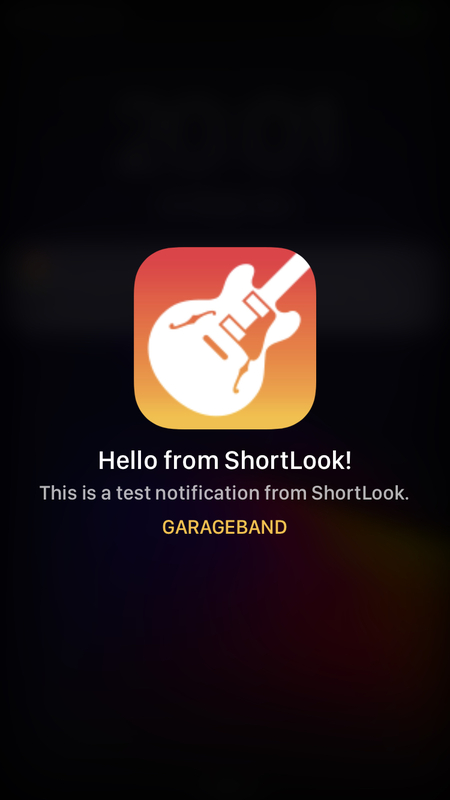 [Question] Can someone Update the SIRI Shortcut that updates Uncover? 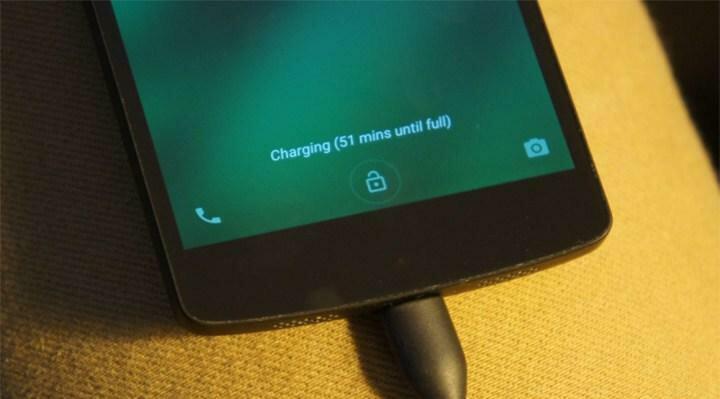 [question] Reloading Daemons cause battery drain? 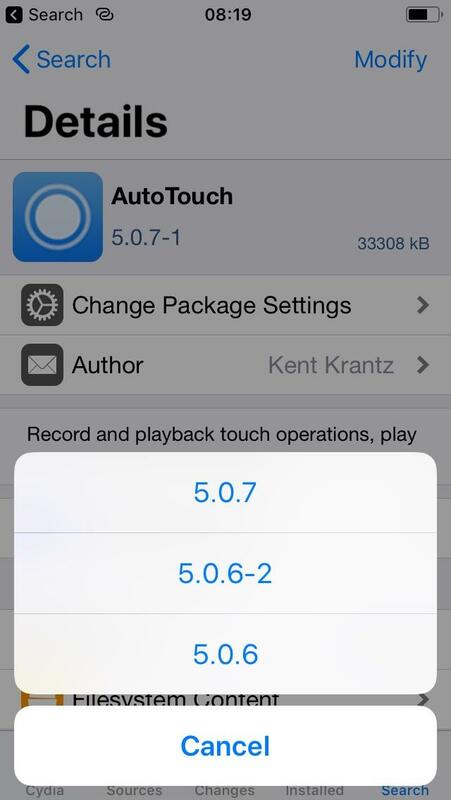 [question] I need to get version 4.3.8 for AutoTouch.where would I find this? It wouldn’t let me downgrade below 5.0.6 as you can see from my pic. [Question] Battery stucked at 80% from 20-25minutes everytime if i do reboot it will show above 85-86%. Iphone xs 12.1.1 uncover latest. Last year i faced same issue with iPhoneX too. [question] any good Spotify tweaks? [Help] Now I can't use Apple pay after turned off "icloud daemons". [Request] A tweak that allowed the icon size of a folder to be changed like you can change icon sizes using Boxy3. 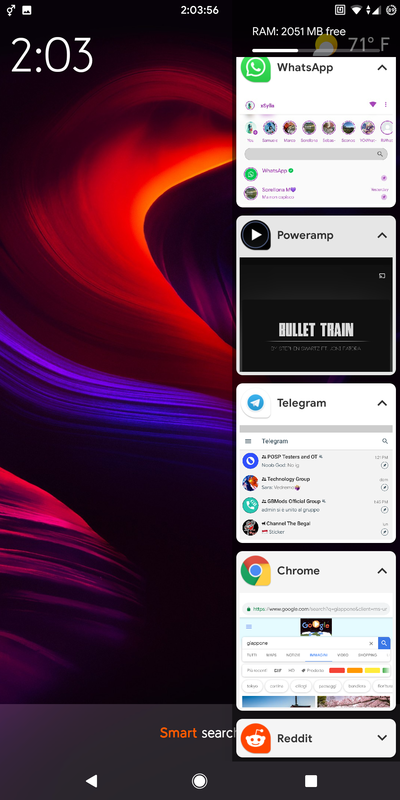 Currently you can see the folder around my icons since I am using PrimalFolders and it's driving me nuts. 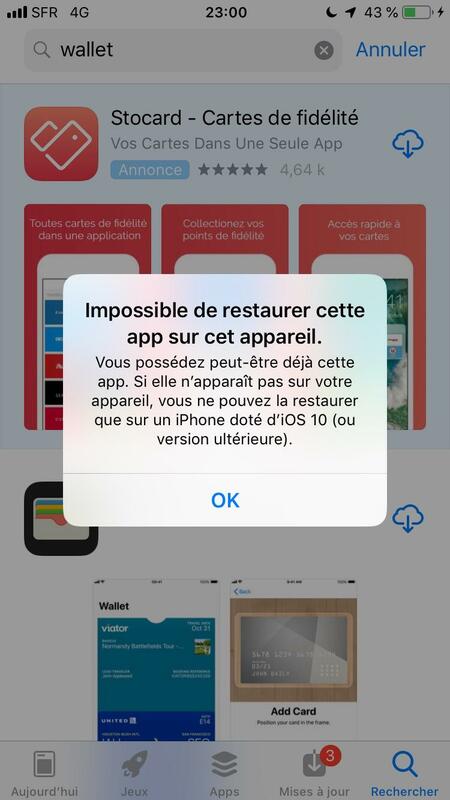 [Help] My wallet app just... gone, and i can't reinstall it through the app store, is there any way to reinstall it ? [Question] How to get a GBA or NDS emulator on my jailbroken device? [question] What are some tweaks that one should Immediately get after first jailbreaking, to ensure a safe state so certain tweaks don’t ruin my phone. And if necessary, in what order? 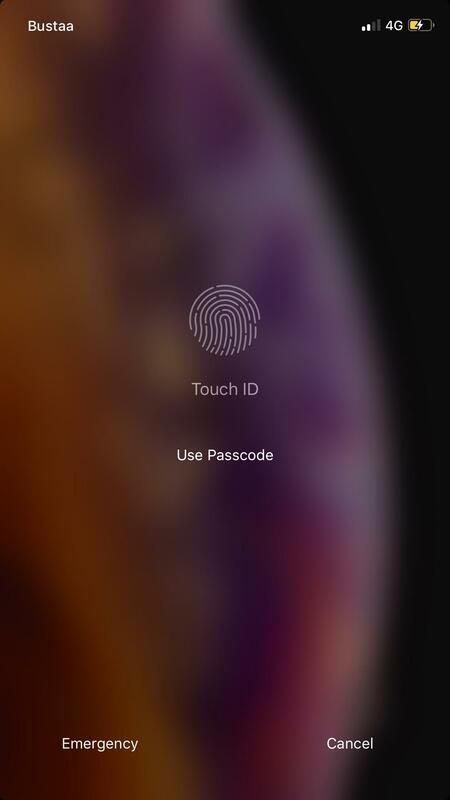 [REQUEST] change this Touch ID view to face ID for a total ipX look together with [[neptune]] tweak. 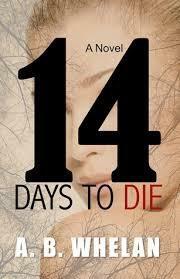 Would really appreciate this. [Question] If I have an iPhone XS max running 12.2 with no blobs saved, am I screwed for jailbreaking right now? [Request] The old Windows Music Visualizer for your lockscreen. 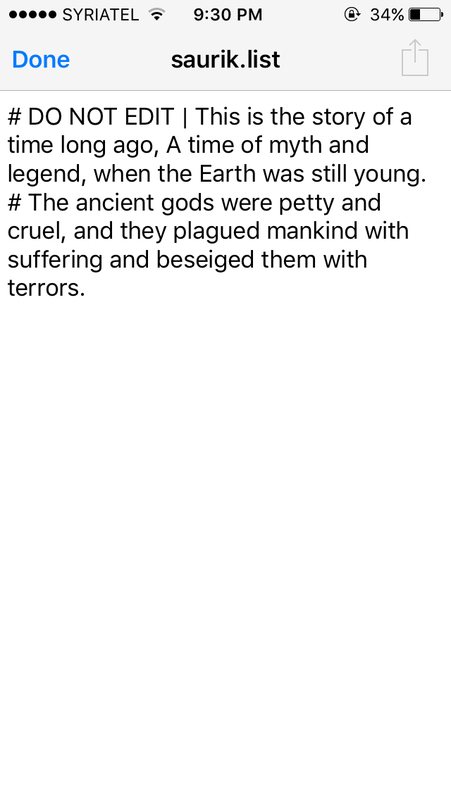 [Request] Add a thesaurus to the quick menu for easy word replacement. [REQUEST] Can someone make a tweak to save multiple stickers of WhatsApp? [question] carbridge and A12 devices, help me get there. 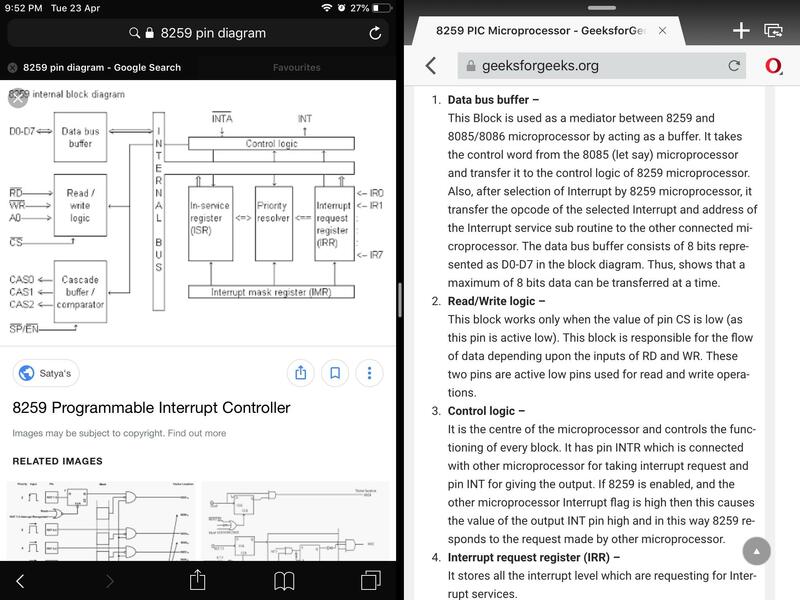 [Request] Increase productivity for Safari with split view for tabs. [QUESTION] I Can No Longer Screenshot Please Help!! 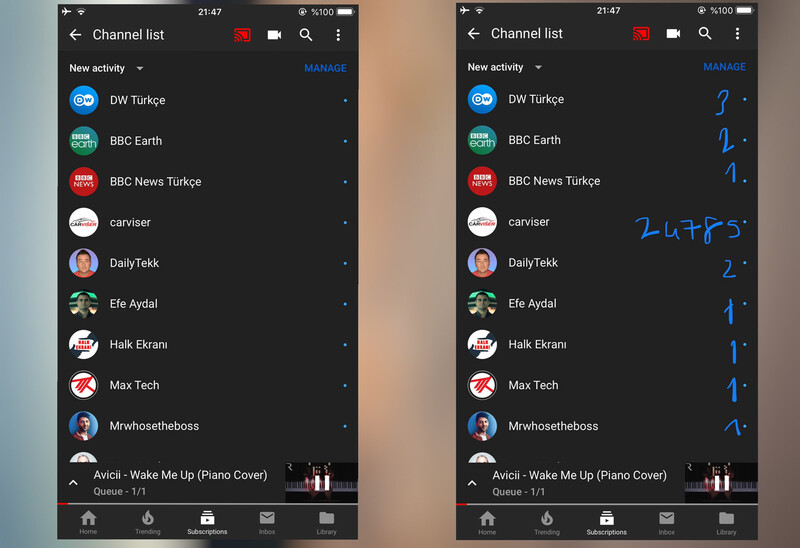 [REQUEST] tweak that shows how many new videos uploaded on YouTube channels instead of boring blue dots. [Question] How to install Phoenix jailbreak on iOS 9.3.5 without pc? [Question] Is there any updates on Installer 5? 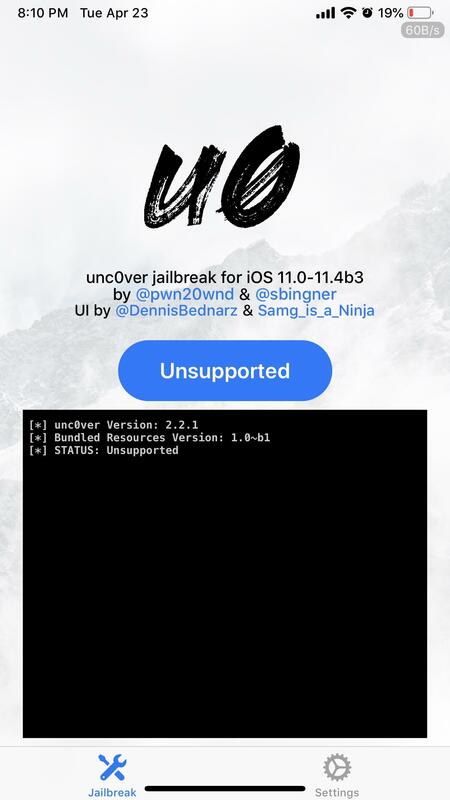 [Discussion] updated unc0ver with ReProvision and it downloaded the wrong version. 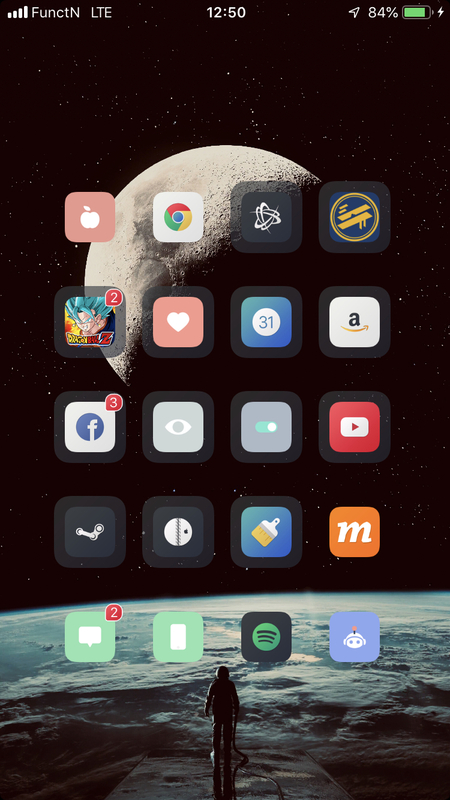 [Request] Can TypeStatus 2 be updated to work with iPadStatusBar? [question] do apps like harpy and netkillUI work if a person uses a VPN? [Help] I clicked reset all setting while in Jailbreak!! [Question] I can no longer use ReProvision or Filza, at all. [Question] How to downgrade a tweak? [DISCUSSION] Epic Save! 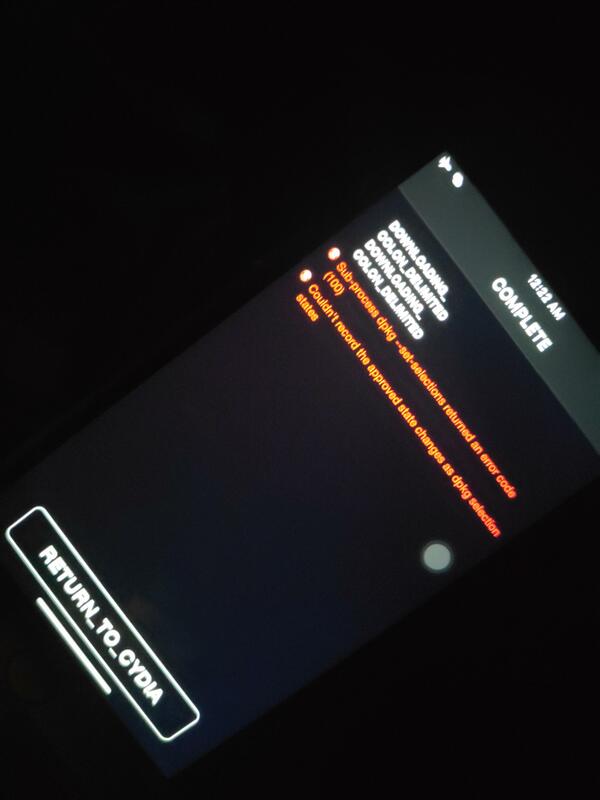 Phone was stuck on “iPhone is disabled” screen. 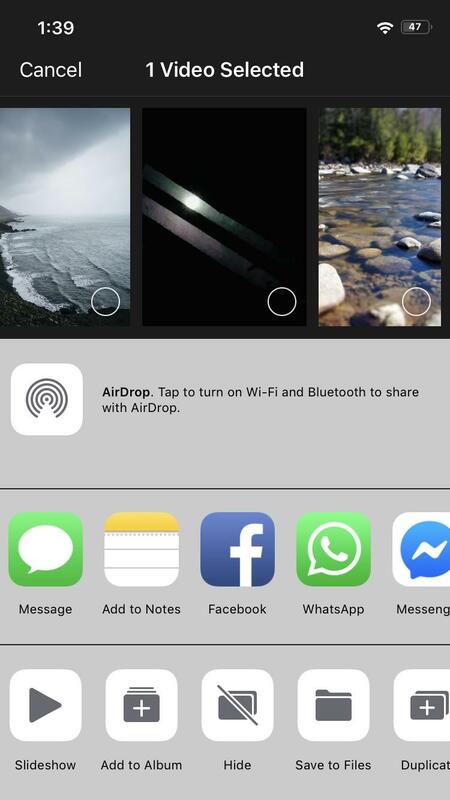 [Request] the image is from the tweak [[AutoAnswerX]]. 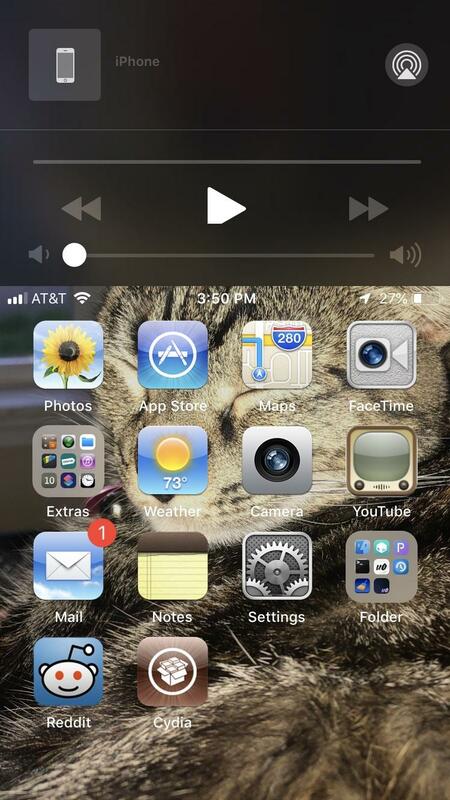 Basically a tweak to detect driving and enable/disable toggles via [[Activator]]. [question] is there anyway to fix the play button being a little cut off on the tweak ReachIt? [Question] I have an Apple iPod touch (6th Generation) on iOS 11.4.1 - What is the best method to jailbreak? 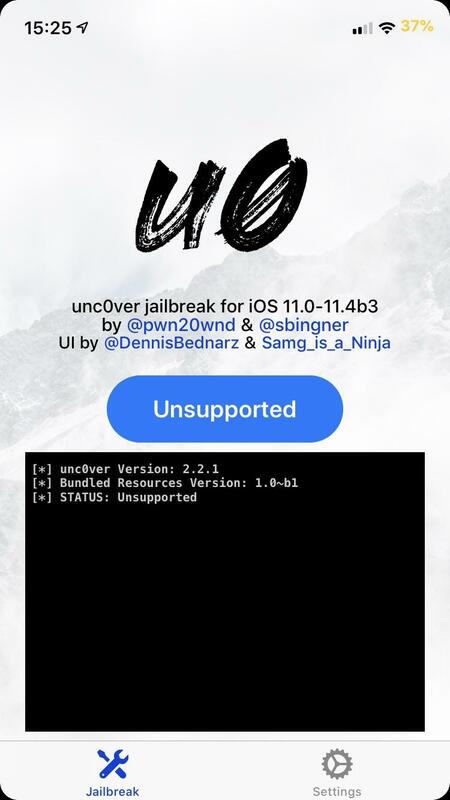 uncover (beta 3) or Electra ? [Question] Safe to use Snapback? 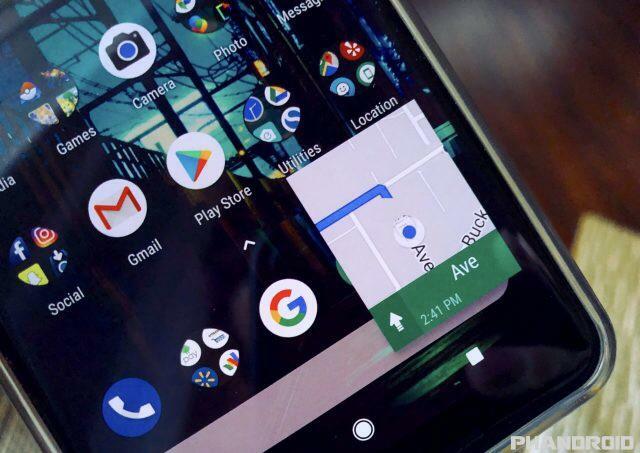 [Request] No horizontal view for home screen? [Tip] we can use futurestored devices!! As we know, we can’t use futurerestored devices after 14 days with passcode enabled. So there is a temporary solution untill that issue get fixed. For use devices without passcode. We can use bioprotect xs with all apps locked. Thank you! [Question] IOS 12 alternative to notate (disable springboard rotation)?